A windowsill box is an excellent way to encourage children to try salad leaves, and growing salad is a good way to get gardening in the winter. 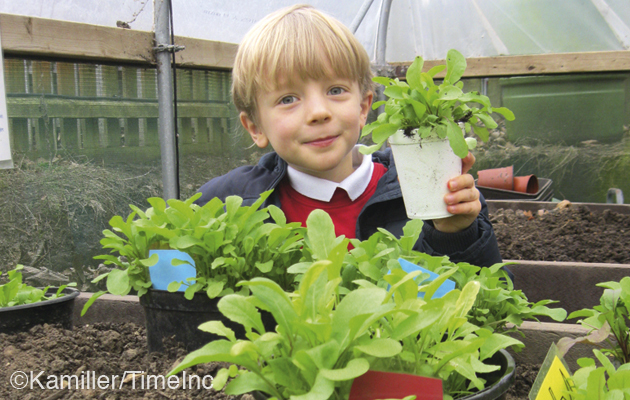 Growing salad leaves gives the kids a sense of ownership. The seeds can be watered and observed every day from indoors, and they will be pleased to see lots of tiny seedlings emerging after just one week (pictured below). 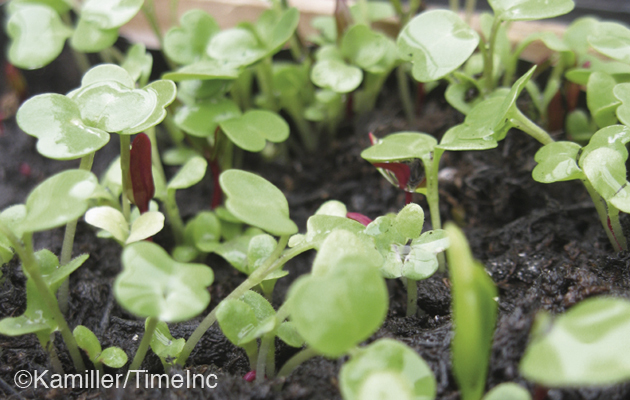 Repeat sowings can be made every two weeks to keep a constant supply of salad leaves. Cutting the leaves with scissors and tasting them was a highlight for my children. 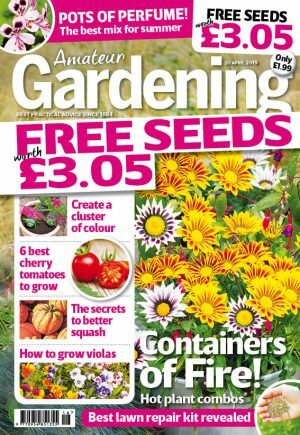 Growing rocket undercover on on a windowsill is a great way to teach gardening in the winter months. I am pleased to report that all the children in my son’s class at school eagerly lined up and tasted the rocket leaves that they had grown from seed. A couple of children knew what to expect (one seven-year-old recommends adding balsamic vinegar – a top tip from someone so young), but for most, this was a new experience. Sowing, watering and ‘ownership’ must have helped because they were all interested in the final result and prepared to taste the leaves, and no-one spat anything out!